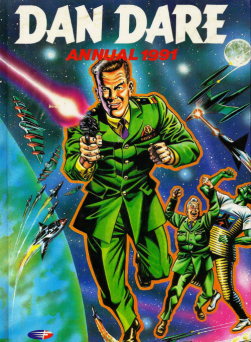 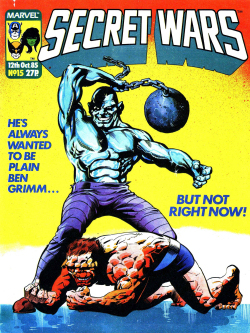 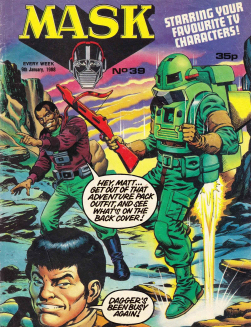 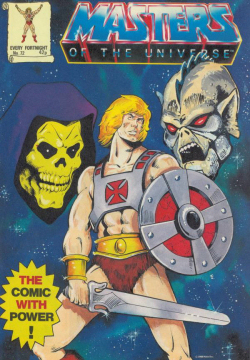 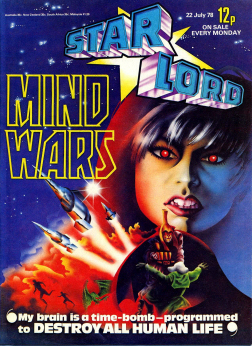 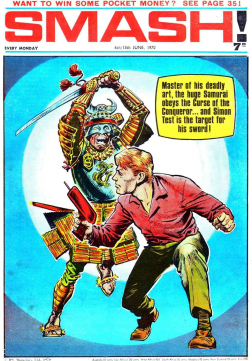 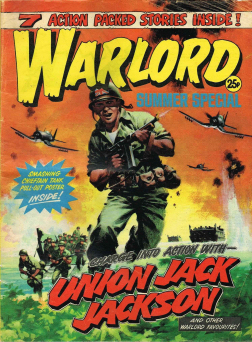 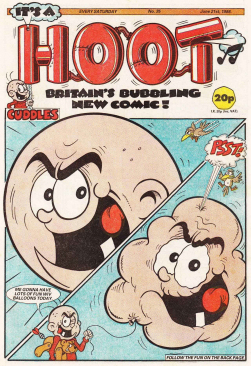 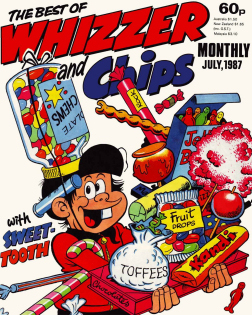 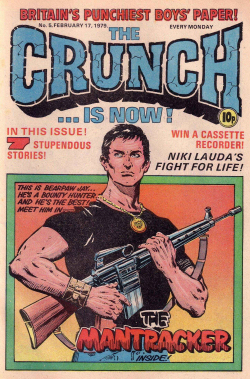 Warrior was a British comics anthology that ran for 26 issues between March 1982 and January 1985. 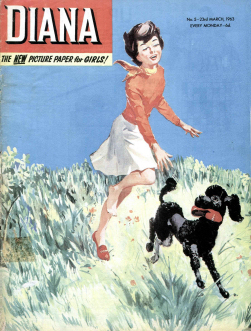 It was edited by Dez Skinn and published by his company Quality Communications. 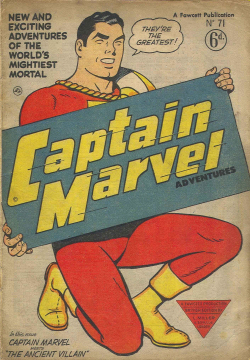 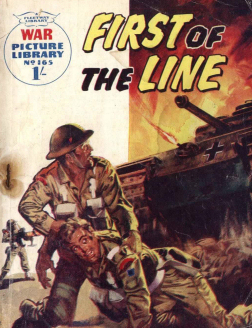 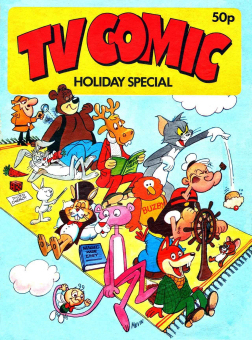 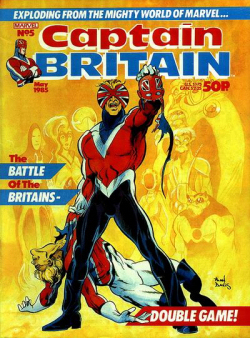 It featured early work by comics writer Alan Moore, including V for Vendetta and Marvelman. 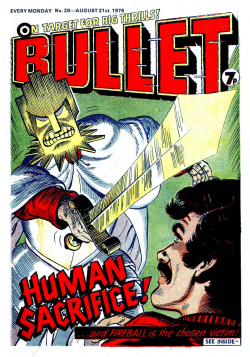 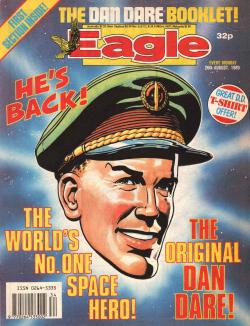 Rivalling 2000 AD, Warrior won 17 Eagle Awards during its short run. 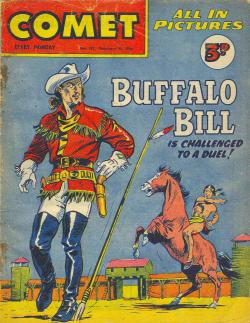 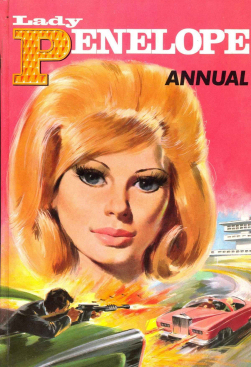 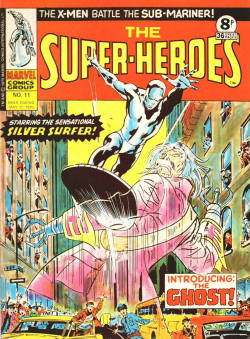 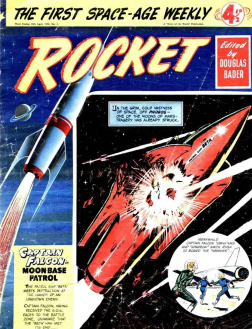 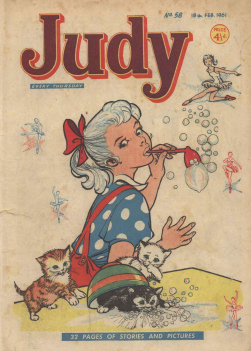 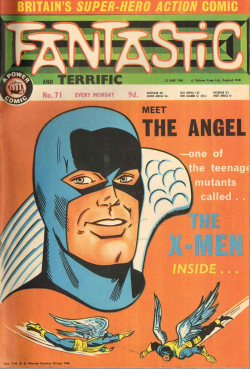 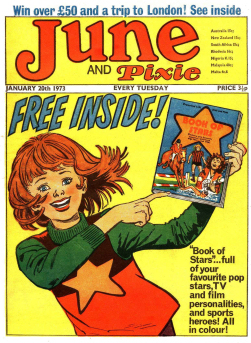 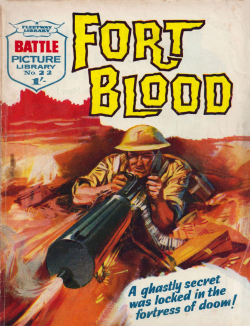 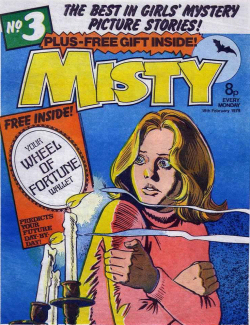 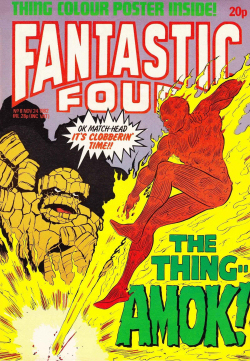 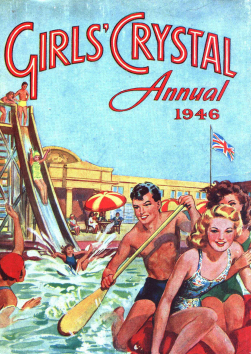 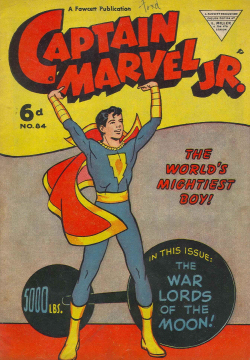 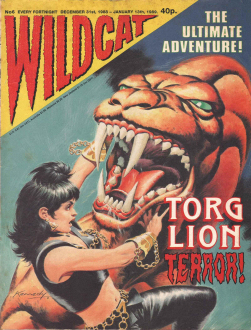 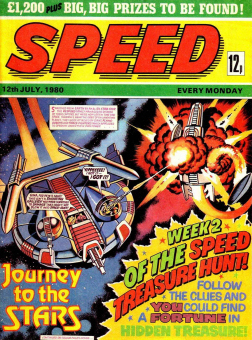 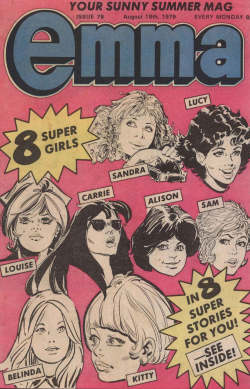 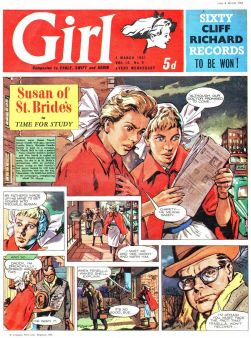 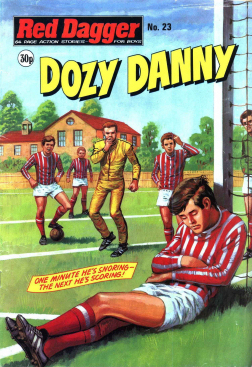 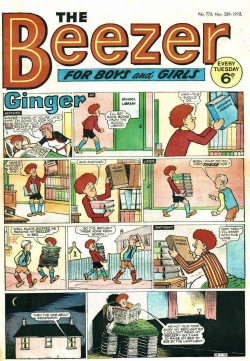 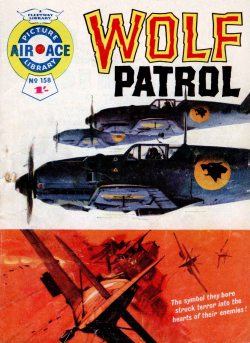 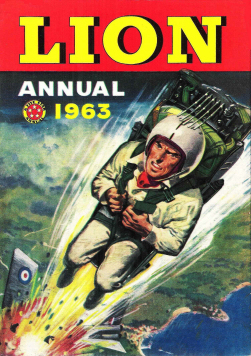 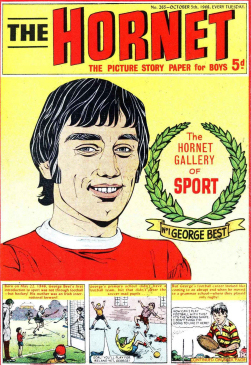 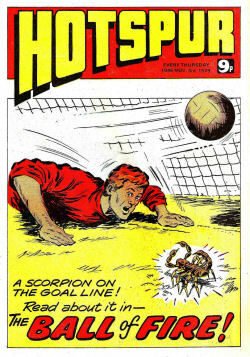 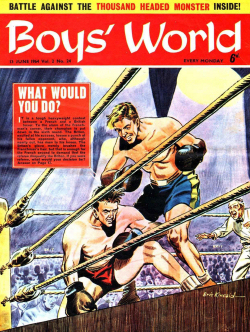 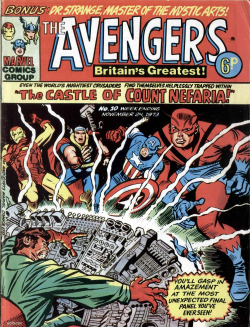 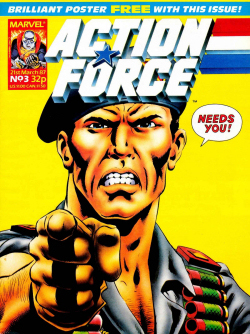 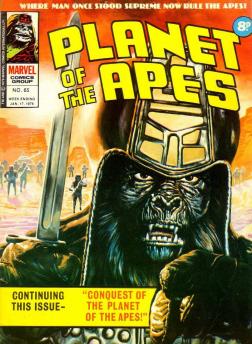 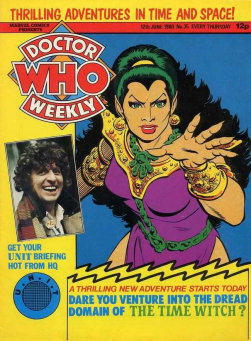 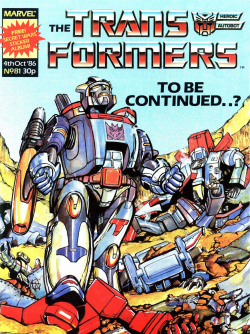 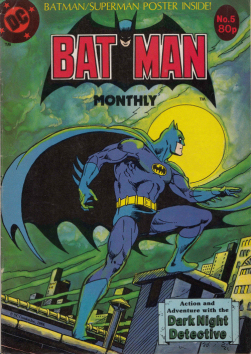 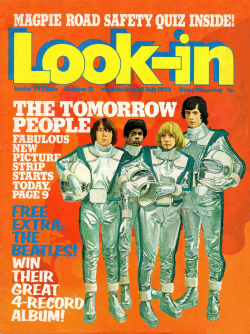 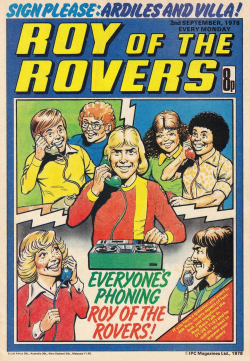 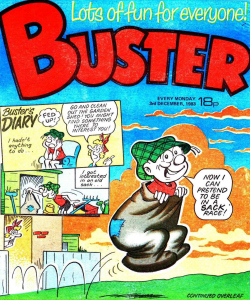 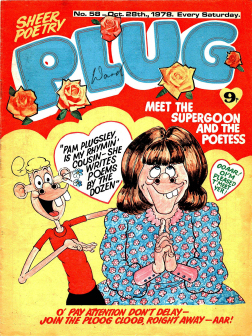 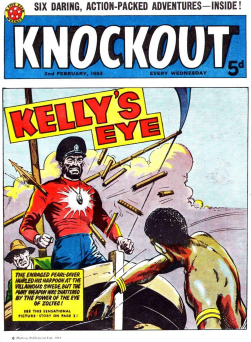 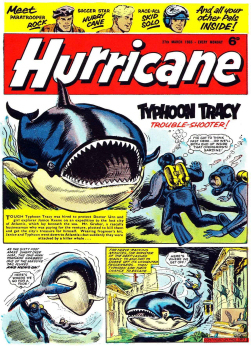 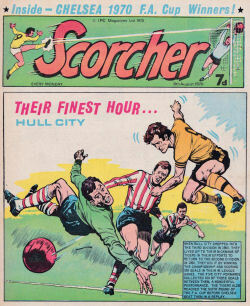 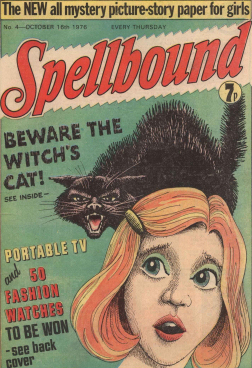 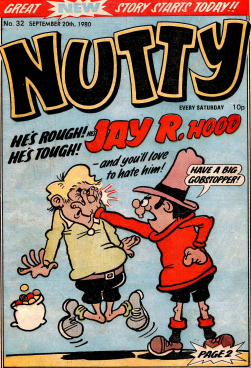 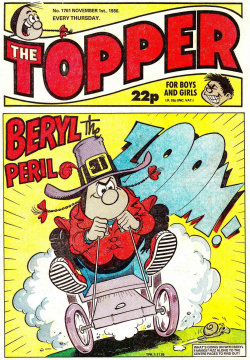 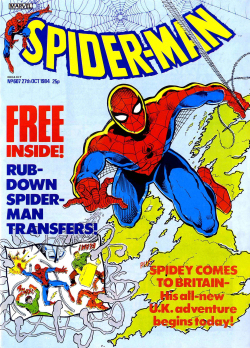 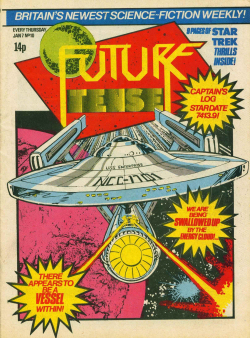 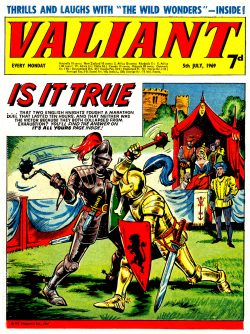 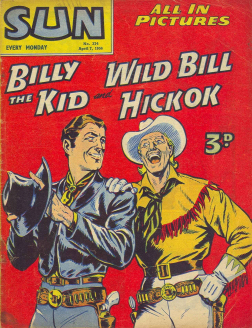 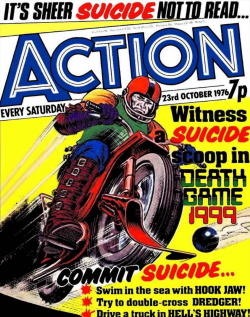 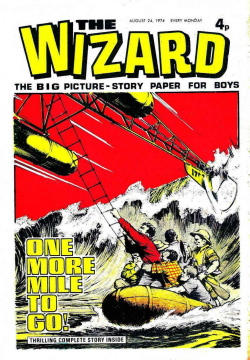 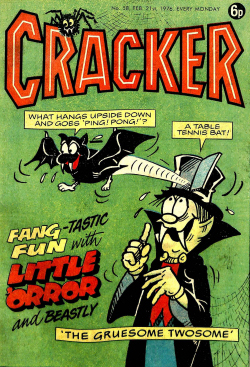 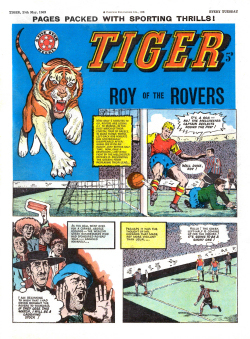 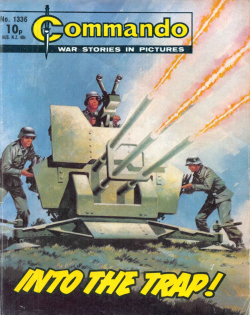 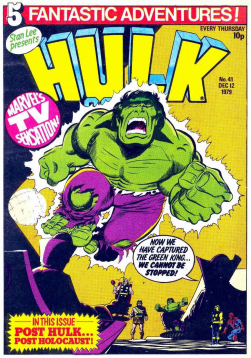 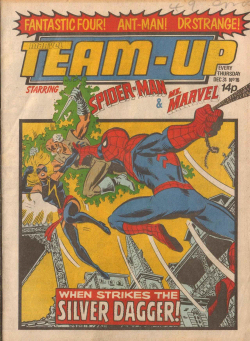 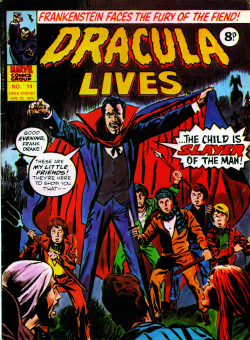 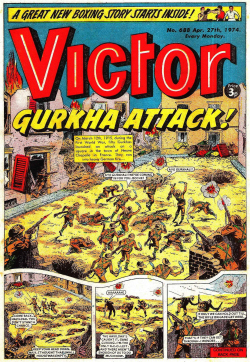 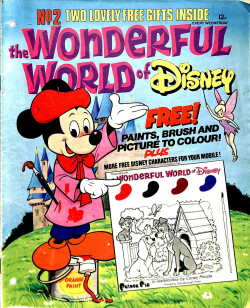 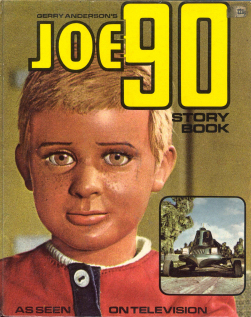 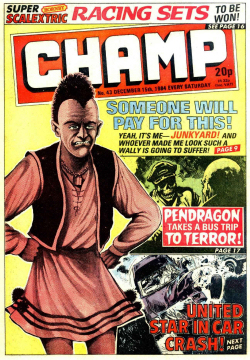 Because of thorough distribution and its format, it was one of the comic books in the British market that relied little upon distribution through then format-driven specialist shops and expensive subscriptions for its sales base.